Today, Seismic has announced the launch of Seismic HomePage. Seismic HomePage is a situationally aware homepage that spotlights relevant information for each individual seller and recommends next steps based on what is likely to help them engage their unique set of buyers. The launch is one of multiple product announcements from the global leader in sales and marketing enablement — all focused on further leveraging the platform’s intelligence and data analysis capabilities to deliver a highly personalized seller experience for maximum productivity. The new feature brings together key assets from across the Seismic platform and from other integrated technologies such as CRMs. The new Seismic HomePage analyzes each seller’s unique activities, opportunities, and preferences and then offers personalized recommended next steps and actions to take, maximizing productivity in both preparing for and engaging in buyer interactions. The product feature is also mobile responsive, particularly important for sellers preparing on the road or before on-site buyer interactions. Seismic today also announced significant enhancements to the platform’s search capabilities. 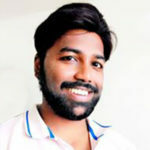 In addition to incorporating technologies such as image and video recognition algorithms courtesy of Microsoft and Google, Seismic has also infused situational awareness into its search functionality, offering personalized search results based on who the user is, what their role is, and where else they spend time within the Seismic platform. Additional factors in search rankings include how the relevant content has performed in peer and prospect engagement. Seismic also now offers recommended next steps for each piece of content shown in search results, allowing sellers to immediately take action on a piece of content, whether that means sending it to prospects, collaborating on it with colleagues, or learning more about it from content creators. “The best search engines are designed to retrieve the information you need as quickly as possible, and sellers who spend less time searching for what they need can spend more time on their customers. Seismic has also acquired Zensight, an artificial intelligence platform designed to help sellers find qualified prospects, recommend the right messaging, and uncover insight into sales performance. Zensight is the second AI-focused marketing and sales technology acquisition Seismic has completed in the past two years, having acquired the team behind Email Co-pilot in November 2016. Zensight’s technology offerings are already being integrated into Seismic’s email and analytics capabilities. 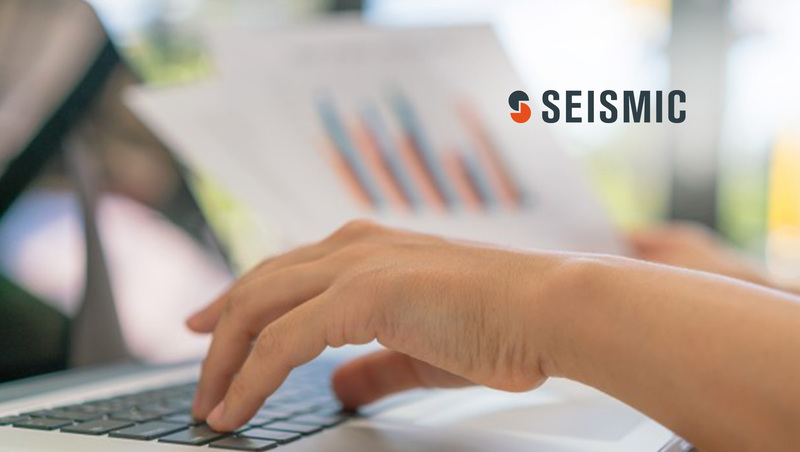 Currently, Seismic helps in improving close rates and delivering larger deals for sales while increasing marketing’s impact on the bottom line. Large enterprises use Seismic to increase sales productivity through the automatic distribution of relevant information and personalized content to reps for any buyer interaction. Powerful content controls and visibility into usage ensures brand integrity and reduces risk. Seismic’s machine learning and analytics capabilities continuously improve the entire enablement process for large enterprises, increasing the ROI of sales content and tying it directly to revenue.